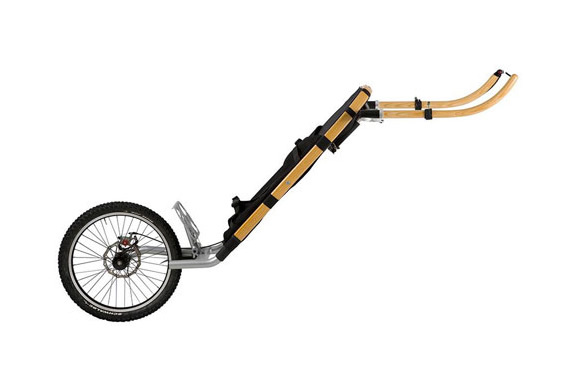 If you are a serious hiker and are fed up of the strain on your back and shoulders from carrying a heavy backpak, this could be a good solution, the Monowalker puts all the weight on the back wheel making your hike much more relaxing. Another great feature is the hipbelt, allowing you to walk hands free. If tou are going downhill you can pull the disk brake on the trailer making it an easier descent.